The following is a sampling of interactive curriculum materials and reusable learning objects that I have developed as an Adjunct Professor of Educational Technology for various universities, as an Instructional Developer, IT instructor and the ICDL Training & Testing Center Coordinator at College of the North Atlantic-Qatar, as part of my studies in the Bachelor of Educator (Intermediate/Secondary) and the Master of Education (Information Technology) programs at Memorial University of Newfoundland and University College of Cape Breton, and as part of my studies in the Doctor of Education in Distance Education program at Athabasca University. 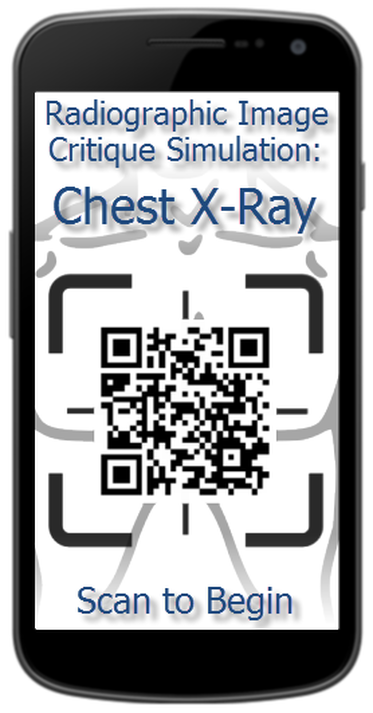 This mobile RLO was created as a simulation activity for Radiography students with the School of Health Sciences at College of the North Atlantic-Qatar. 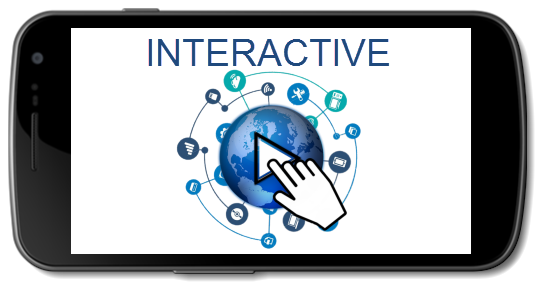 This mobile RLO was created upon request from Ohio State University, as an introductory resource for participants in a first year educational technology course. Power, R. (2013). Create your own mobile RLOs. Mobile learning resource for a workshop presentation at Technology in Higher Education 2013, 16-17 April, 2013, Doha, Qatar. Power, R. (2013). CSAM. Mobile learning resource for a poster presentation at Mobile Learning: Gulf Perspectives, April, 2013, Abu Dhabi, UAE. Power, R. (2012). QR Cache - Hardware: Mobile learning RLOs for TPP Students. QR Cache: Assessing the feasibility of using Quick Response (QR) codes and mobile devices to help students master computer-related workplace English competencies. College of the North Atlantic-Qatar.